Inspection Fees vary with size and complexity of the home. Please call or email us for pricing details. 1. Square footage of house? 4. Does the house have a basement or a crawl space? 5. Are there any large outbuildings or detached garages? 6. Are there any large decks? 7. What is the general condition of the house? 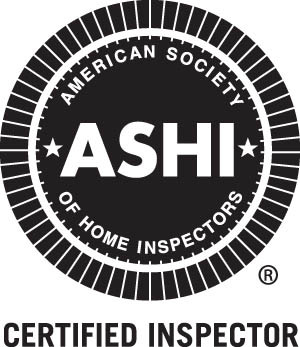 If you like, you may enter this information in the "Schedule a Home Inspection link" and I will email you a no obligation quote.